It’s time we remove the stigma surrounding dentures. They are no longer just for your grandma and grandpa. For many people, they are a great option for replacing missing teeth and surrounding tissues, whether you’re young or old. At Imagine Dental, we are well aware that issues with your teeth, warranting replacements like dentures, can happen at any age. We pride ourselves on offering this solution to help you regain your day to day life. Many people need dentures for many different reasons. 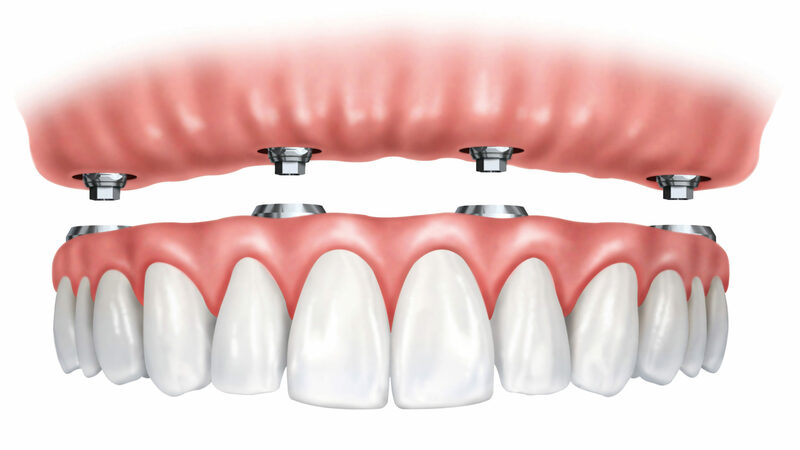 Simply put, they are removable, custom-made replacements for missing teeth. Regardless of the issue you had with your faulty teeth, they provide a sturdy, functional replacement that restores your smile and confidence. This makes all previous insecurities with your teeth obsolete. Before dentures, many people also comment on the hollow look their face can appear with missing teeth. With dentures, your face will look more youthful, filling the gap where faces tend to concave without teeth. Missing teeth can also create differences in speech. Your teeth are actually a very important part in talking. Without them, the muscles in your mouth will adjust and your speech can decline. With them, your mouth will adjust to the replacements, and your muscles will regain strength to regulate your speech once again. Dentures can also provide a more fulfilling diet as well. With faulty/cracked teeth, it can be hard to enjoy some of your favorite foods, especially foods that differ in temperature, like cold ice cream or warm soup. They can make it easier to return to your normal diet, as these replacements alleviate the sensitivity weak teeth create. They also provide you with a sturdier bite, allowing you to once again enjoy most of the food you enjoyed prior. Have A Question About Dentures? 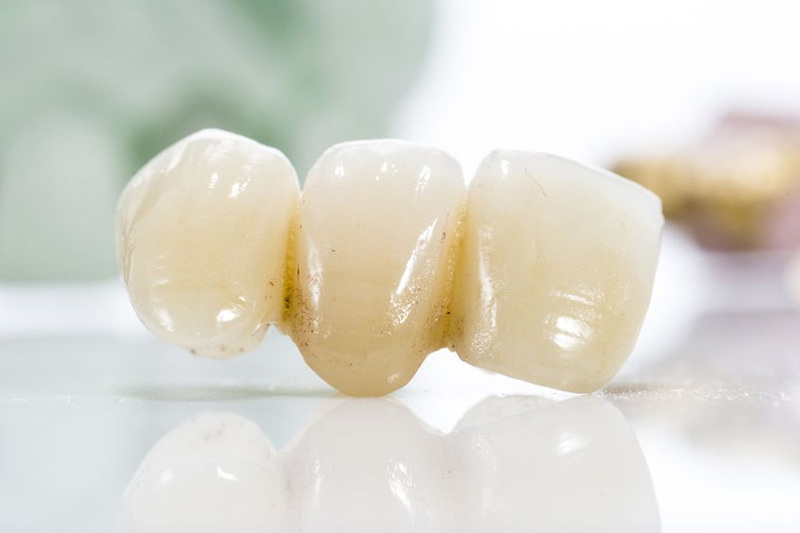 No matter the issue, if dentures are a possibility, rest assured that this option provides a beneficial, life-changing solution. Speak to one of our experts today at(480) 893-7733 to learn more about how they can allow you to enjoy all the benefits of strong teeth and a beautiful smile again.